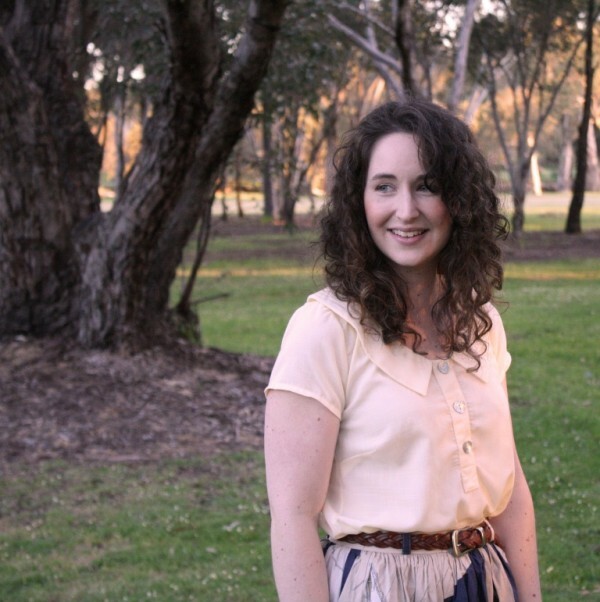 Today I thought I show you The Banksia Blouse pattern from Megan Nielsen. I'm sure many of you have already seen this beautiful little pattern. Whats so great about it is the multitude of ways you can alter the pattern. 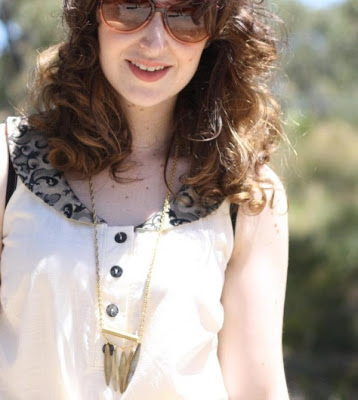 You can easily change the style of the collar Megan Nielsen even has some great tutorials that show you how to do it, step by step which you can find here. 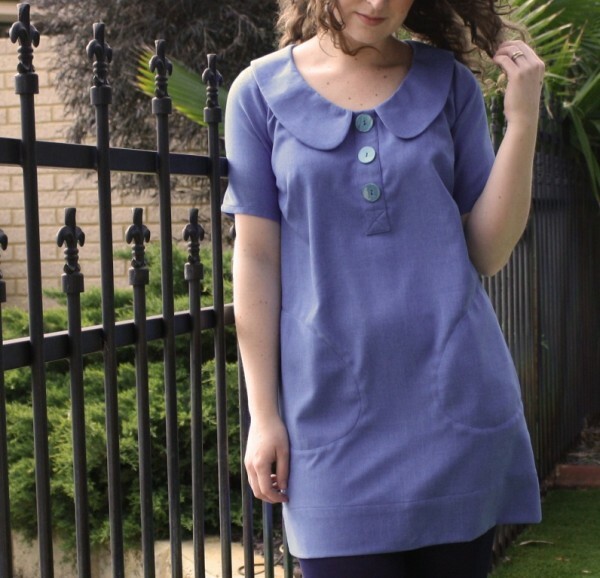 It also looks beautiful with a long sleeve and you can also lengthen it to make a banksia dress! Don't be afraid to mix and match fabric for the shell and collar, I love the contrast of the print collar on Megan's shawl collar version pictured above. The Banksia Blouse is available for purchase in the shop, you can find it here. All pictures are courtesy of Megan Nielsen, visit her site here there are loads of awesome tutorials and tips and tricks, absolutely worth a look.